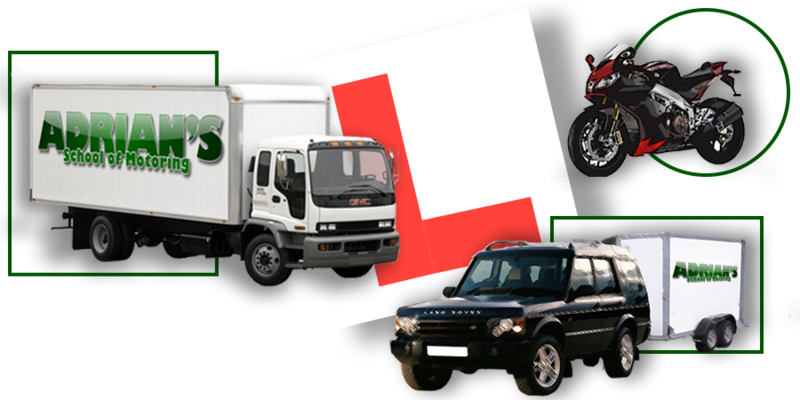 If you need driving lessons in a car (B licence),jeep and trailer (B+E licence), motorcycle IBT (A, A2, A1 licence), rigid lorry (C licence) or an artic lorry (EC licence) then give us a call today. Why learn to drive with us?We provide the highest standard of driving lessons tailored to suit the individual learner so you can learn at the best pace to suit you. We teach in a very calm and patient manner which puts even the most nervous learner driver at ease very quickly. 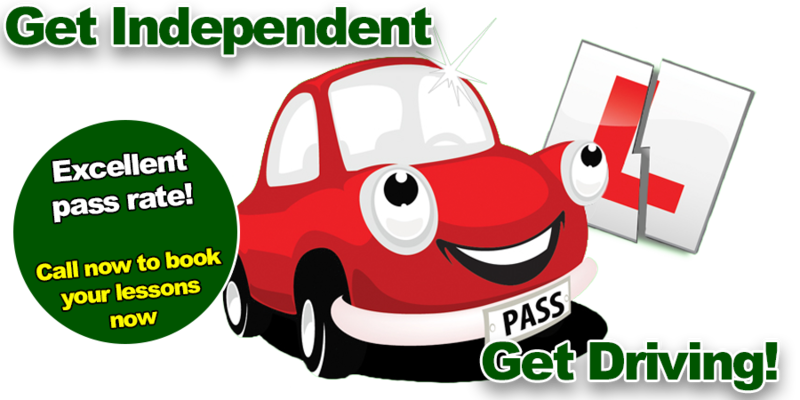 We will teach you to drive safely for life, not just to pass your driving test. 95% of our new starters come to us through recommendation from past students - a fact we are really proud of. Adrian´s School of Motoring - Road Safety Education and Training Centre The Road Safety Education and Training Centre is located at Unit 6 Old Railway Station, Roscrea Road, Seffin, Birr and is open to anyone wishing to practice the Theory Test or just to brush up on their skills. You can practice the theory test until you are satisfied that you fully understand the theory and therefore will be able to pass the theory test. Maybe your reading skills aren´t the best? No problem. Use the headphones! Total confidentiality is assured at all times. If you are unsure of anything you can speak to one of our qualified instructors. Also available to view in the Centre will be DVDs on hazard awareness, risk perceptions, dangers of excessive speed and short videos on car maintenance i.e. checking tyre pressure, checking oil and water levels and changing a wheel. All of this is provided free of charge!!! Rather than buying the latest edition of the Official Driving Theory Test book you can borrow it from the Centre for a refundable deposit. • Christmas or Birthday coming up soon? Don´t know what to get? A gift voucher is a great present. We will teach you the skills required to become a confident, competent and responsible driver for life. If you have any questions please feel free to call or text us on 087 744 0913 or phone us at our Road Safety Education and Training Centre on 057 916 9617, Centre hours are Monday to Saturday 9.30am to 5pm, Sunday by appointment, we´ll be more than happy to help. We do conduct lessons outside of office hours.